Calling all superheroes, villains, and cartoon or comic characters! 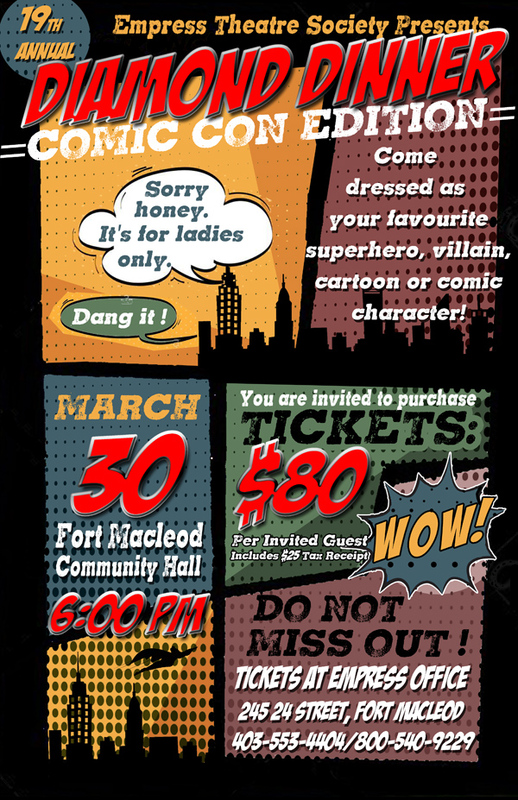 This year’s theme for our annual ladies’ night out fundraiser for the Empress Theatre is COMIC CON! Pull out your tights and pick up your cape from the drycleaner’s — this year’s event is going to be a rip-roaring good time! 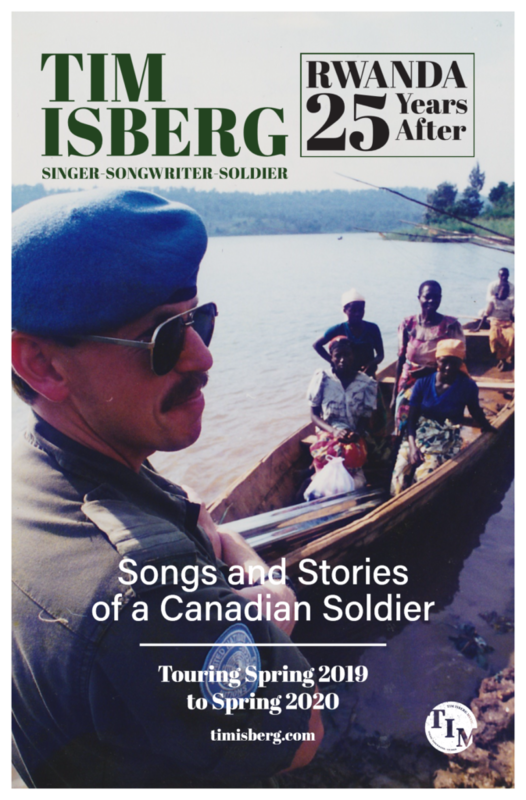 Tickets are $80 and are available as single seats or tables of eight. Each ticket includes a $25 charitable tax receipt as well as a catered dinner, entertainment, silent auction and a chance to win this year’s diamond giveaway, valued at $1,600. WOW indeed! 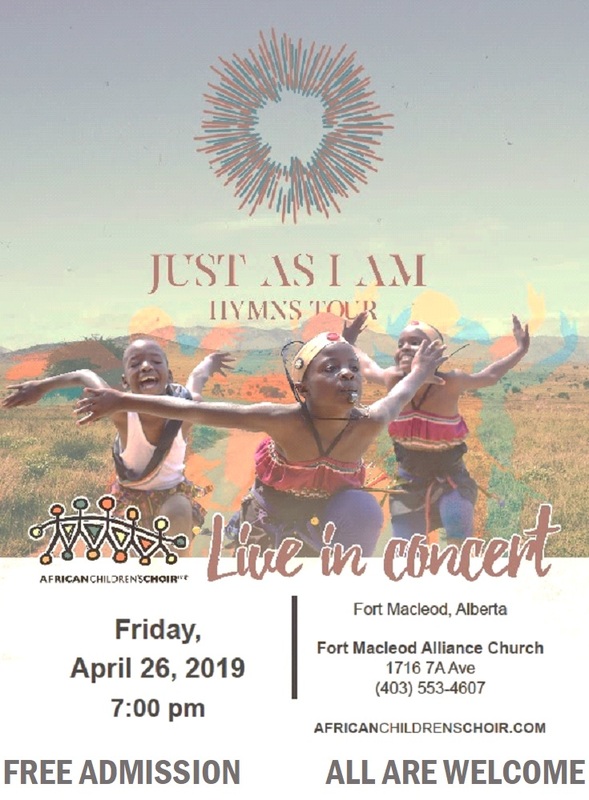 Call the Box Office at 403-553-4404 to get yours today!